ChicExecs secured Stomp Rocket on Popsugar. 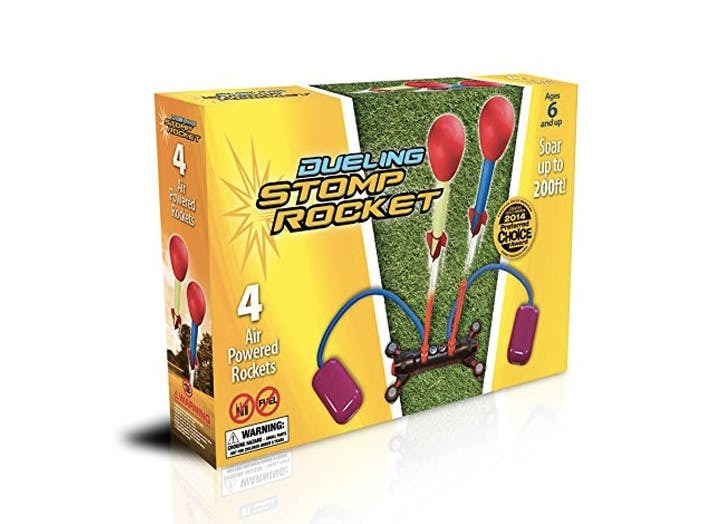 Stomp Rocket is the original 100% KID-powered rockets for active, outdoor fun. Run, jump, STOMP and send your rockets up to 400 feet in the air! Check them out at stomprocket.com!